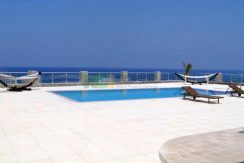 The crème de la crème. 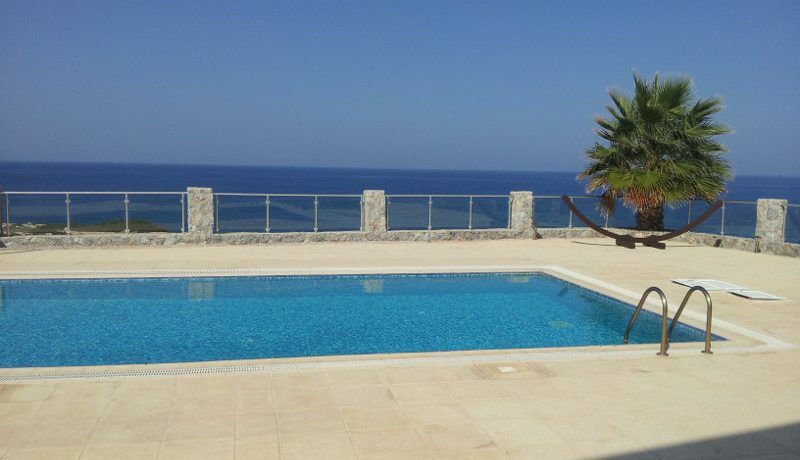 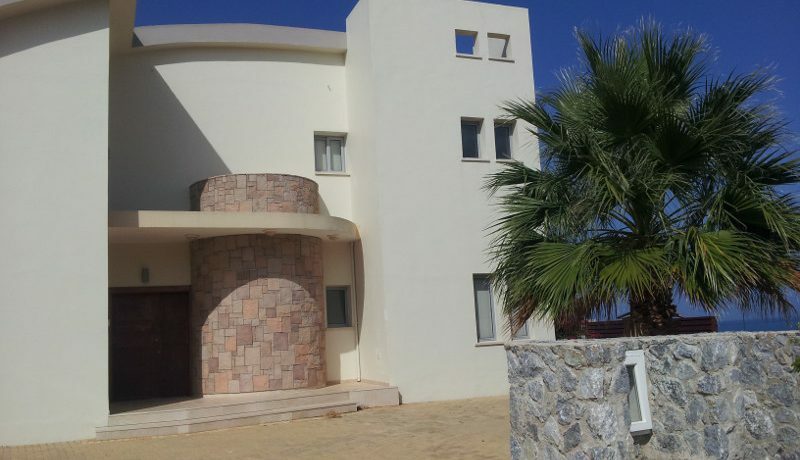 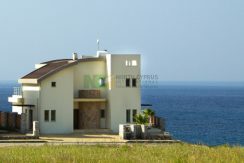 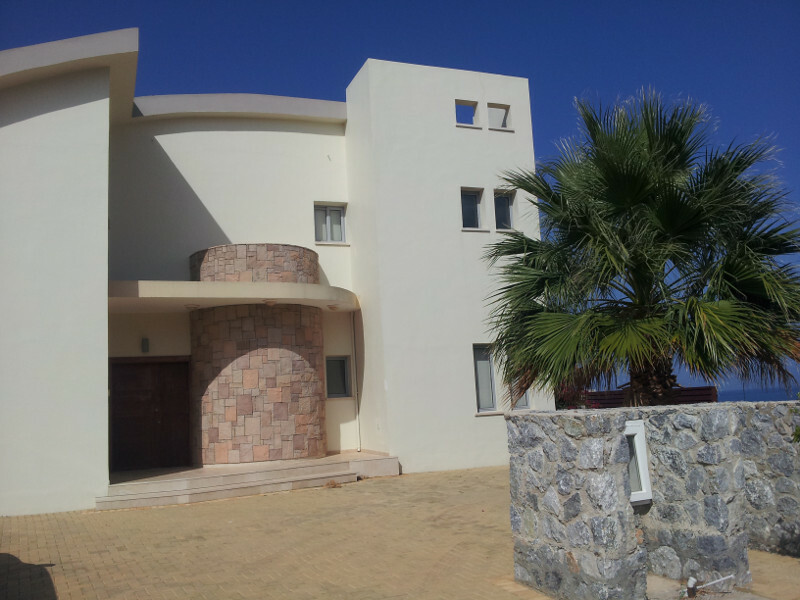 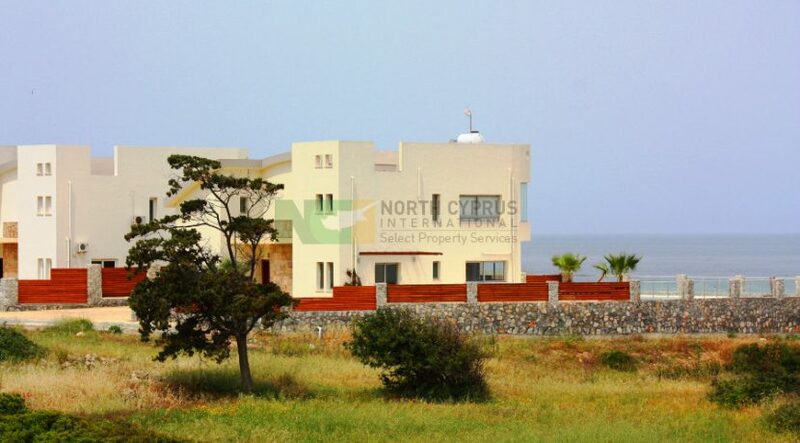 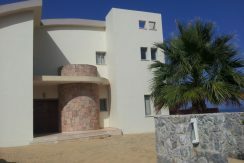 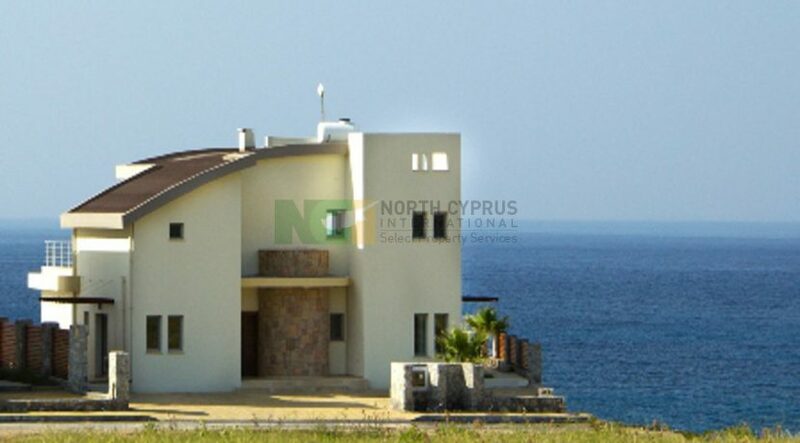 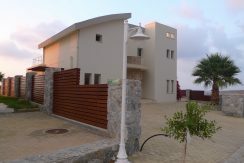 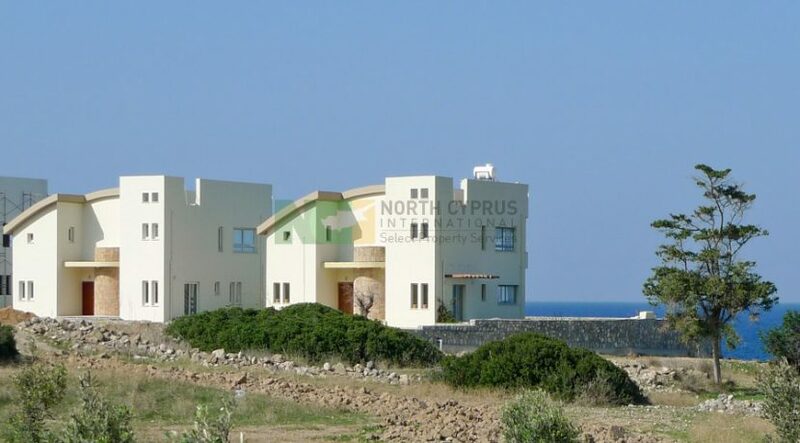 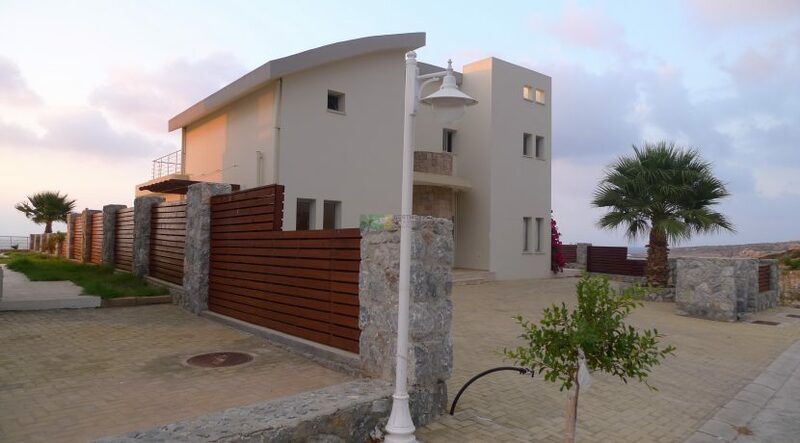 VAT paid, key ready, unique frontline villa with private infinity pool on a corner plot! 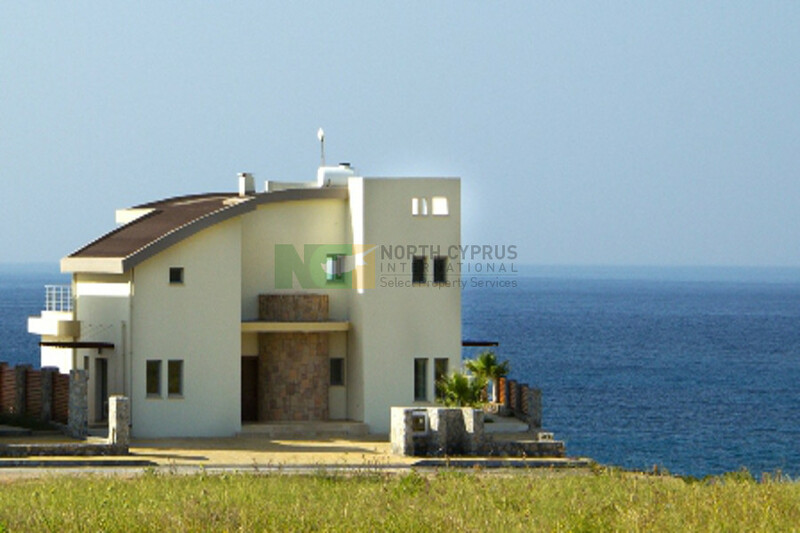 This is the best villa in an already top of the range site. 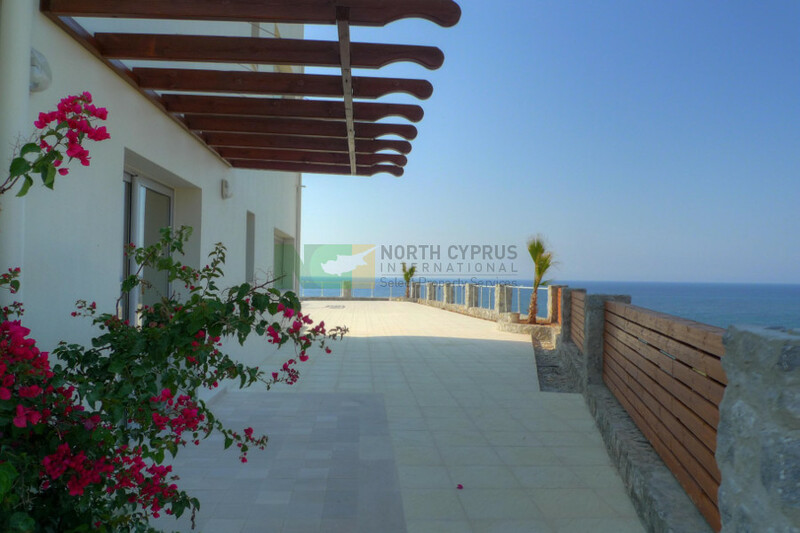 The unique corner position of this upgraded 274 m2 villa affords 180 degree beachfront and bay views with a private, palm clad garden with large paved terrace. 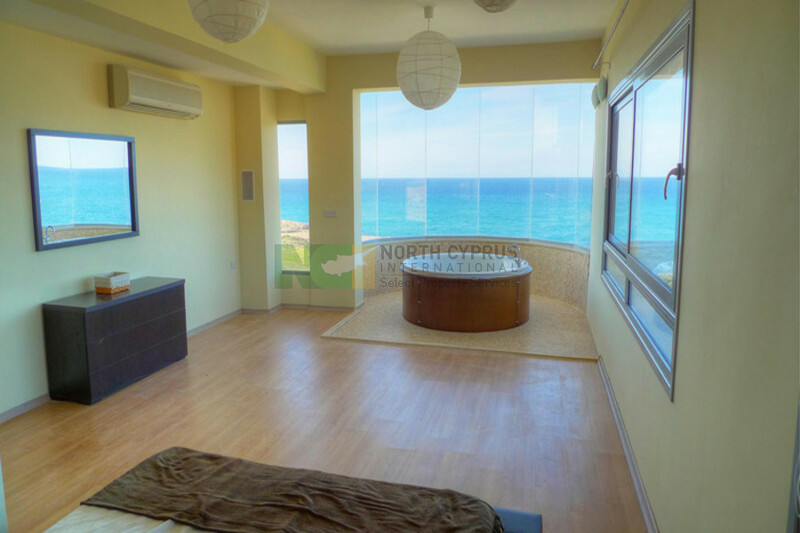 Upgrades include a Jacuzzi in the master bedroom suite and the highest quality granite worktops and marble flooring. 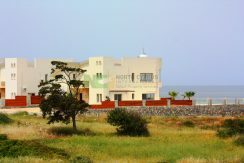 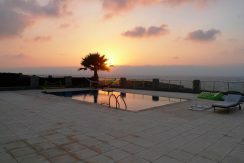 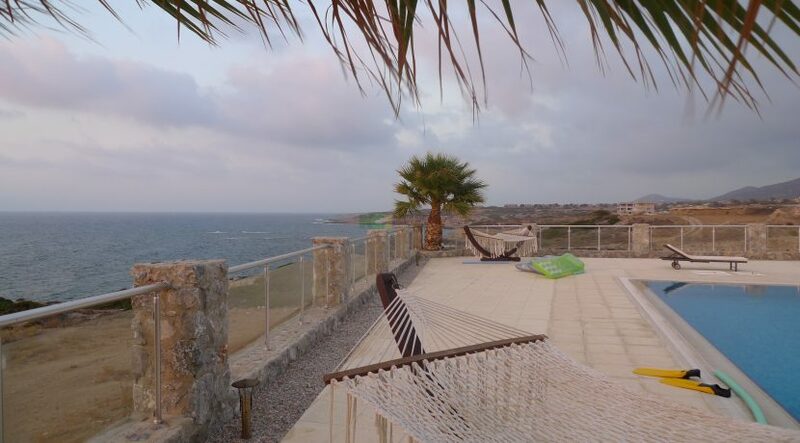 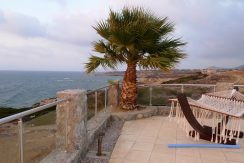 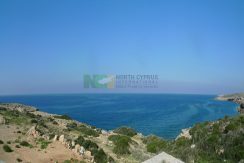 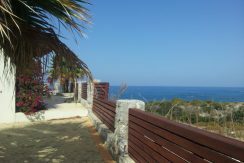 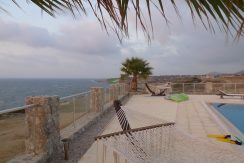 This property is equally suitable for high-end vacations or all year living on a generous 1000 m2 plot. 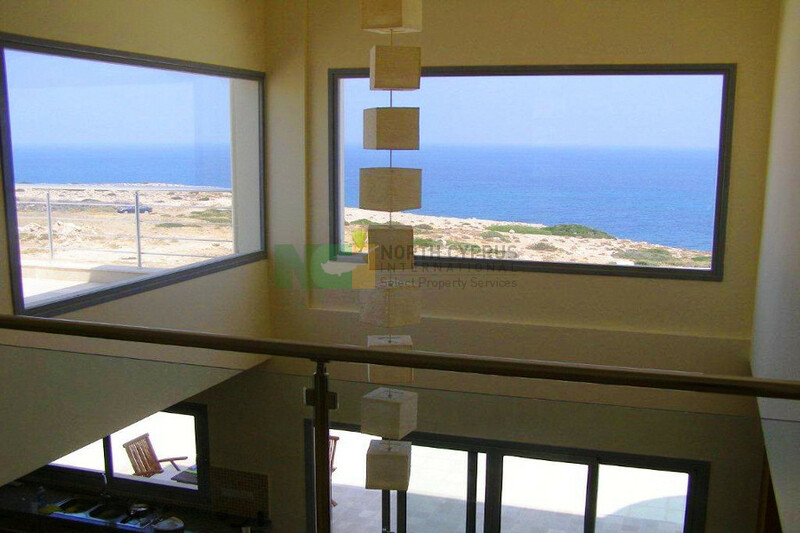 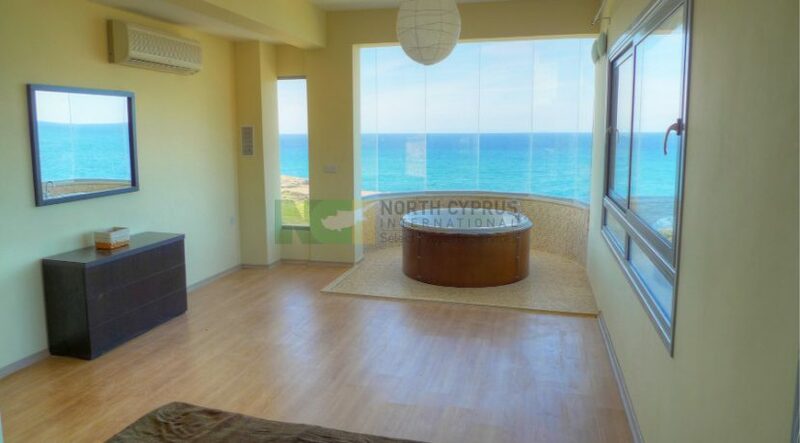 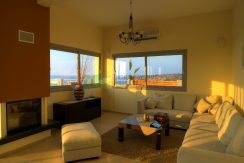 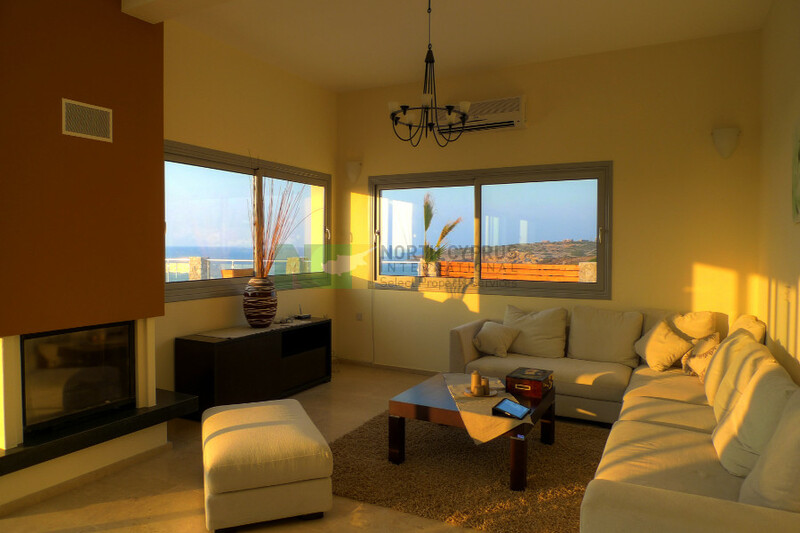 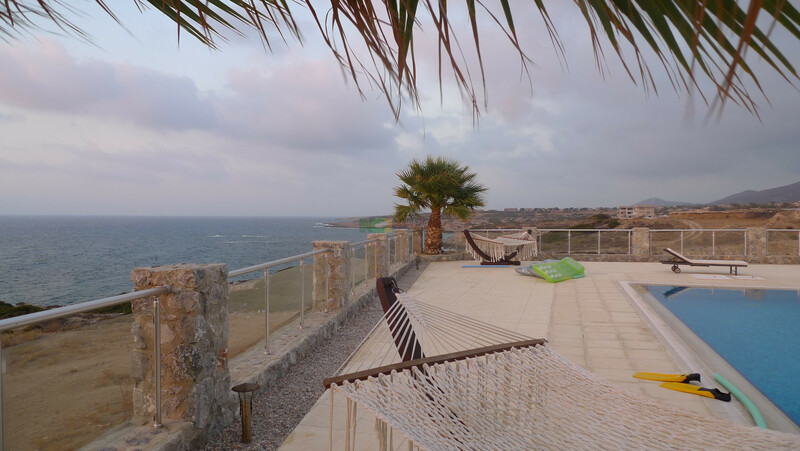 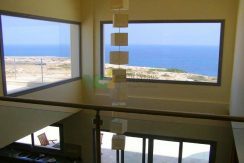 The living area has a huge picture window overlooking the Mediterranean and a fireplace for all-year living. 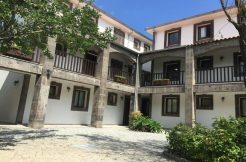 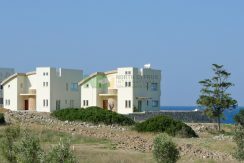 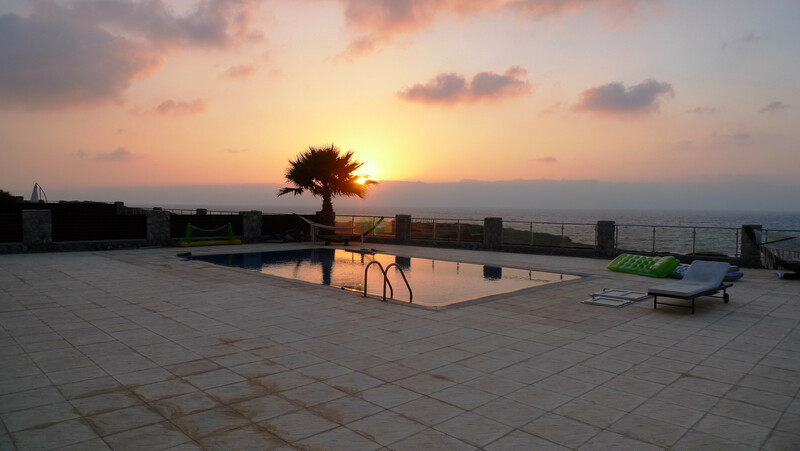 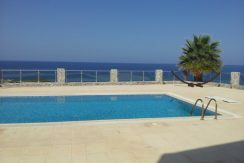 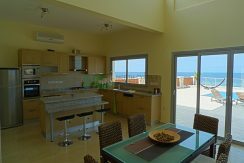 This villa offers excellent holiday letting potential and has access to shared facilities yet with no site fees. 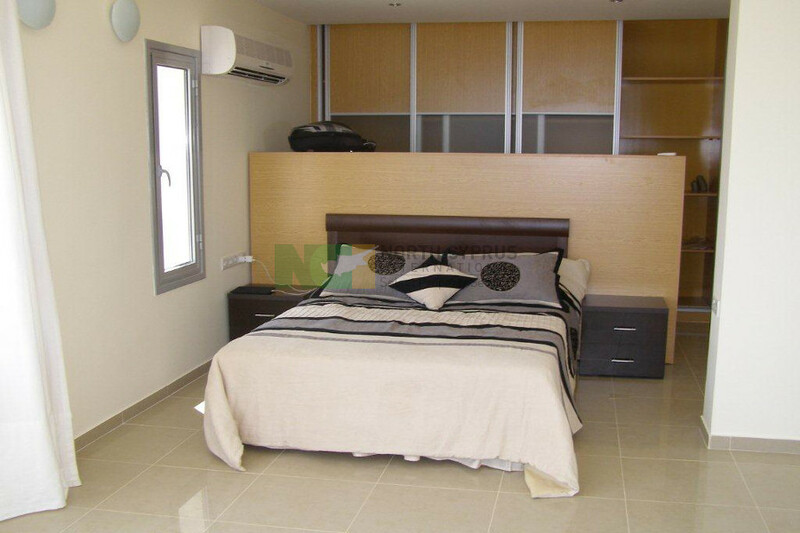 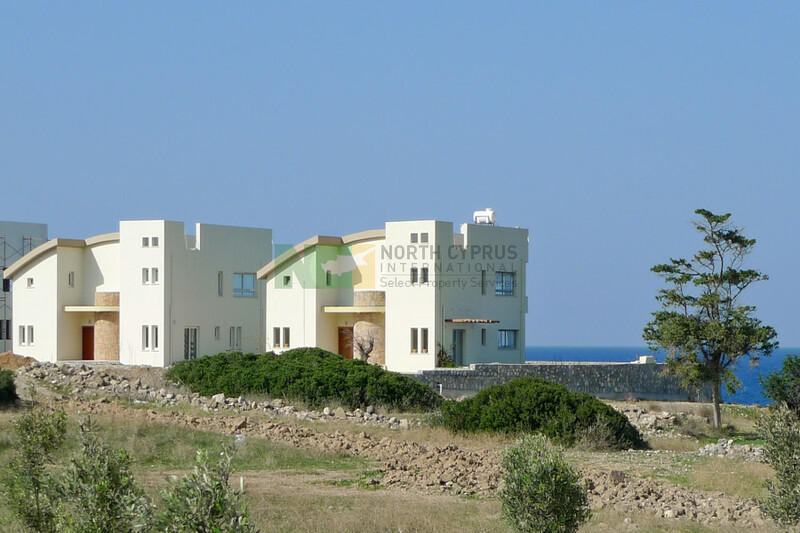 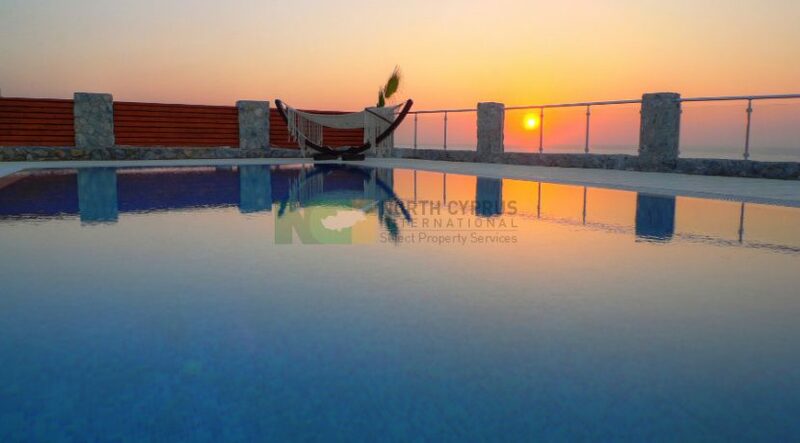 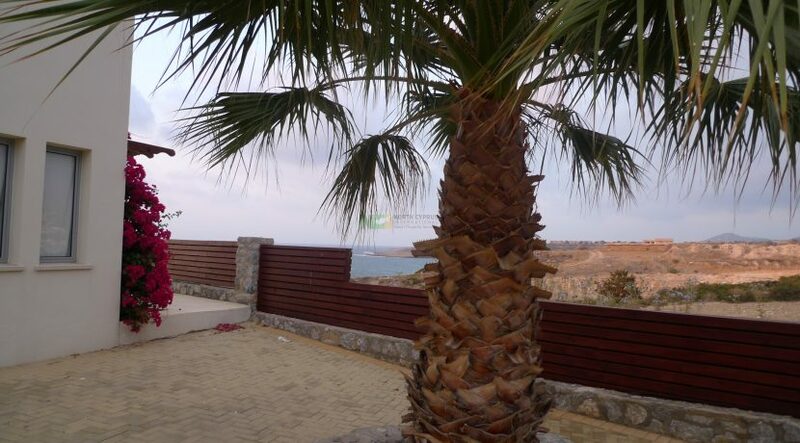 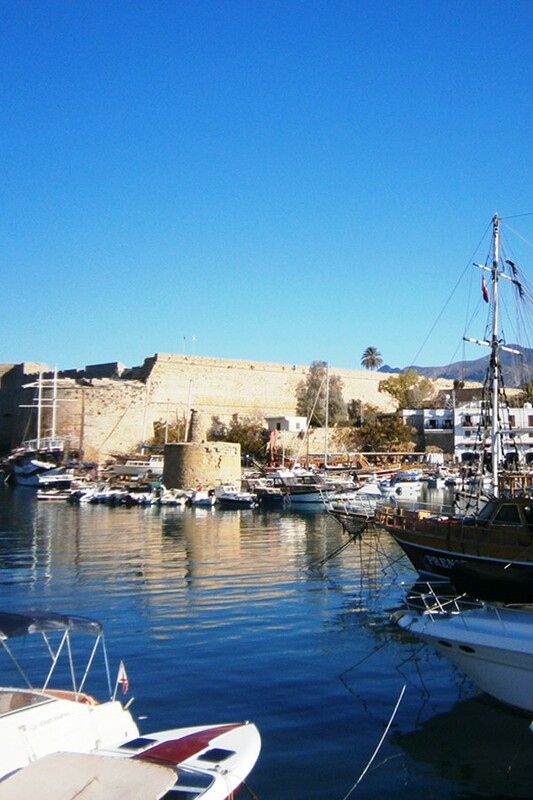 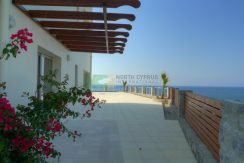 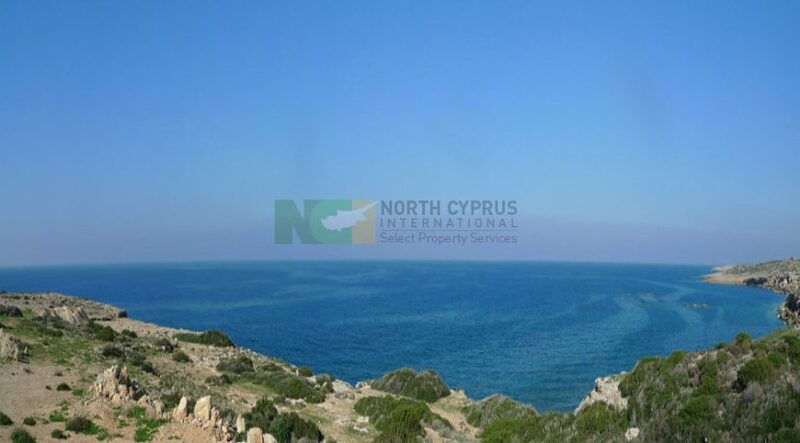 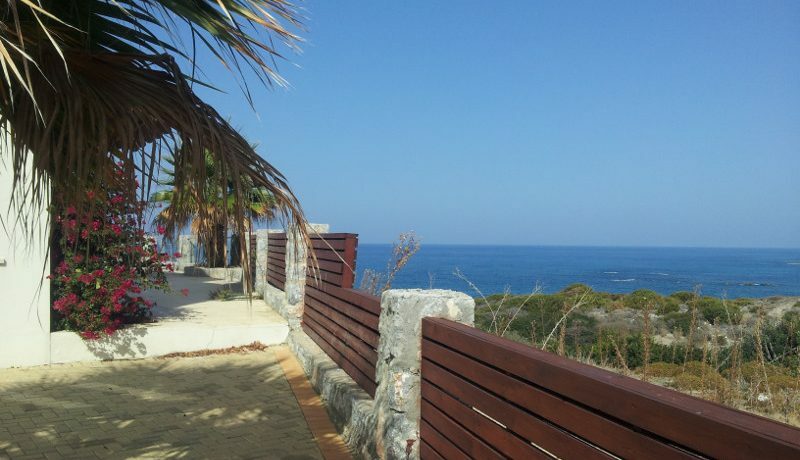 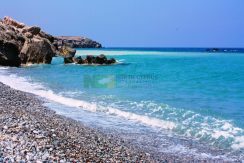 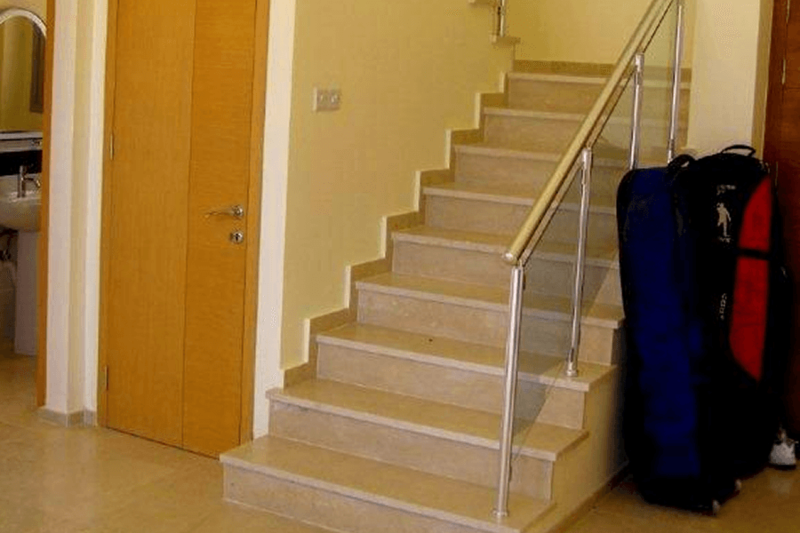 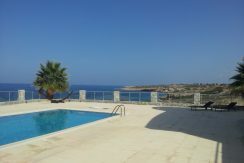 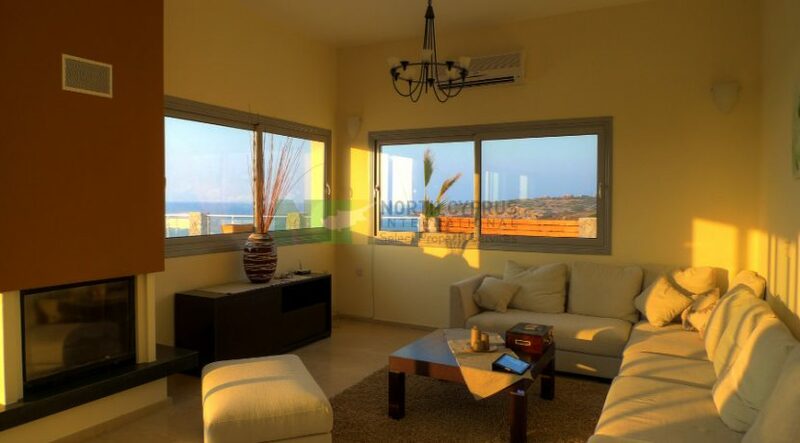 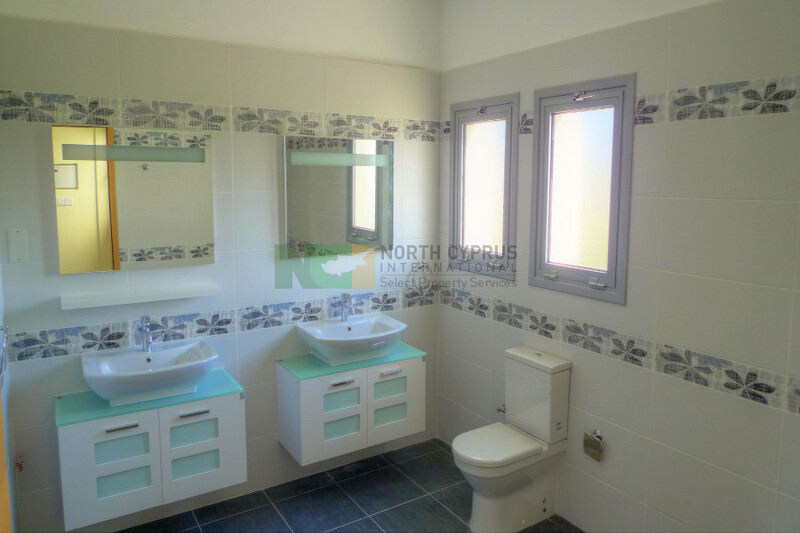 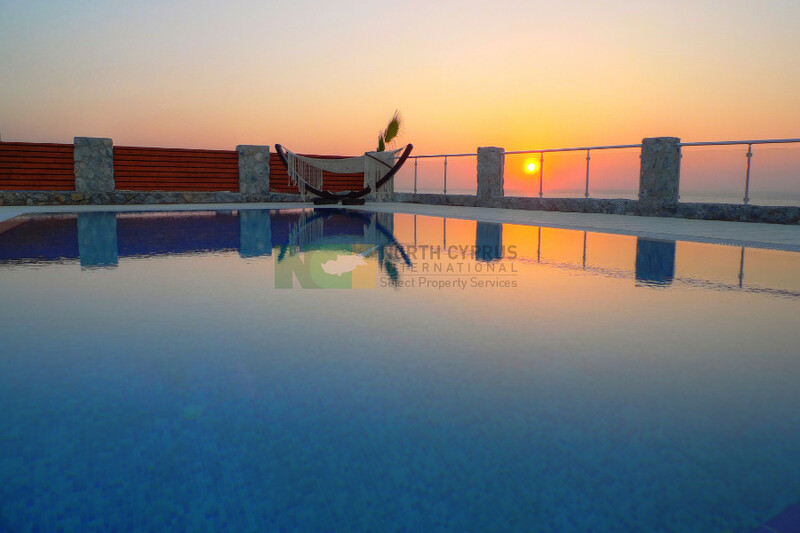 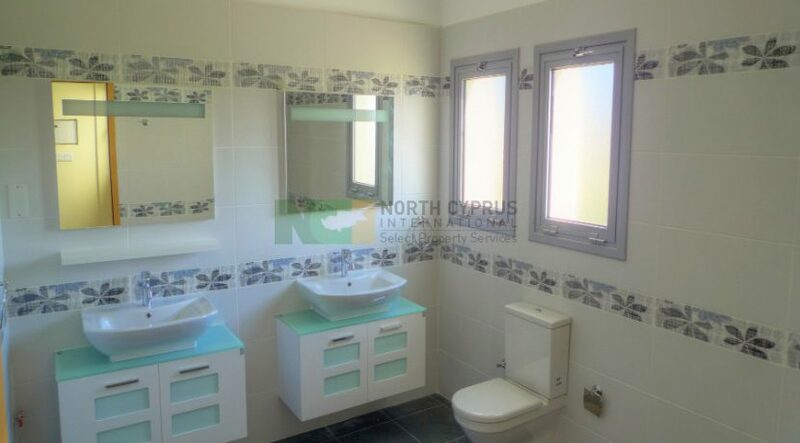 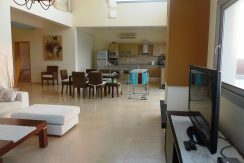 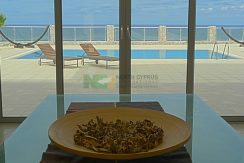 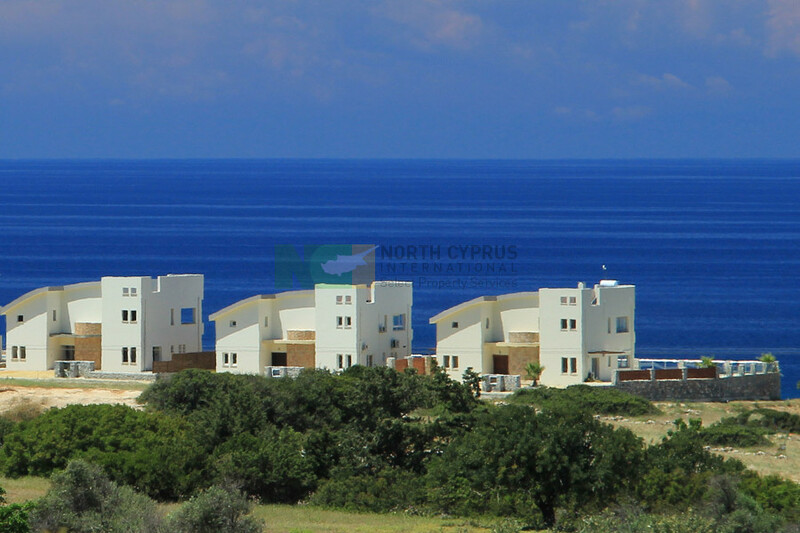 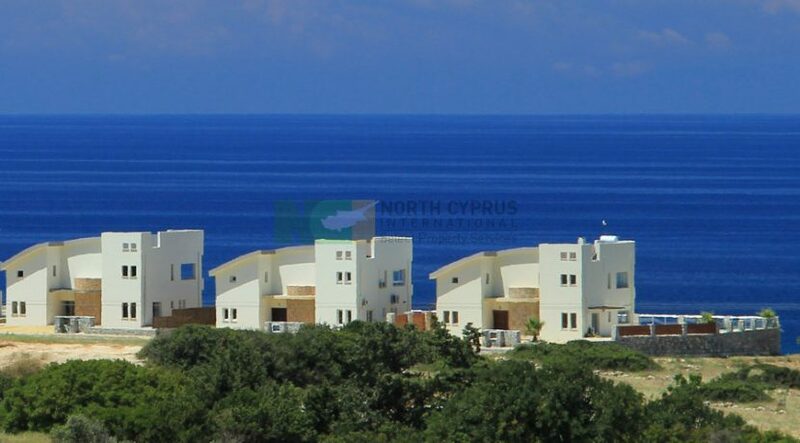 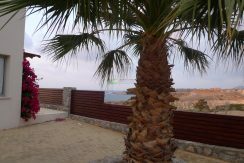 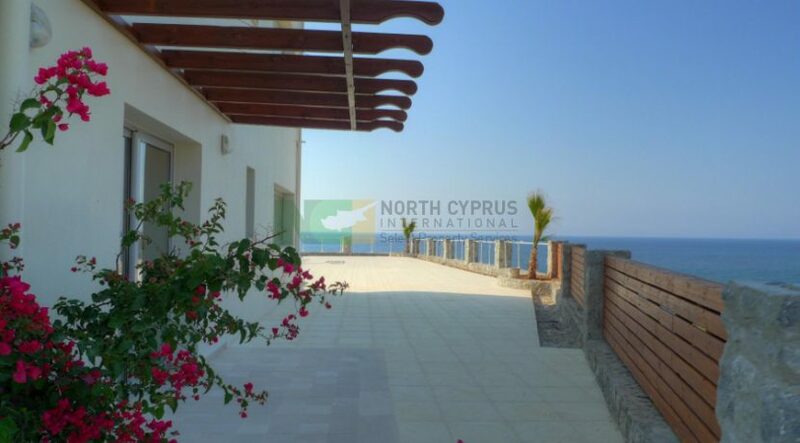 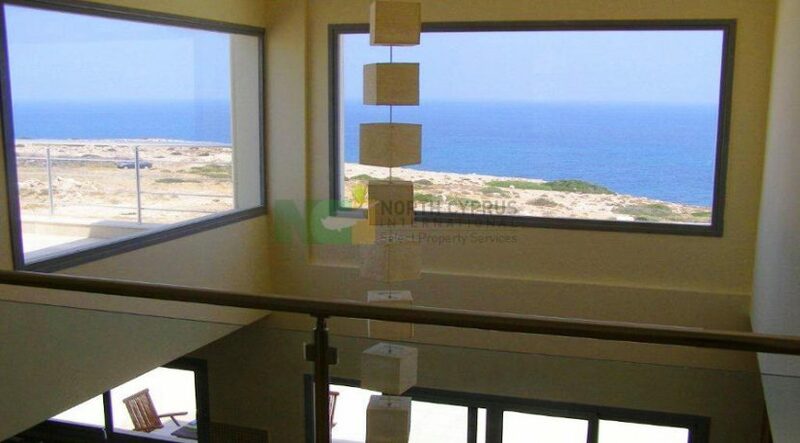 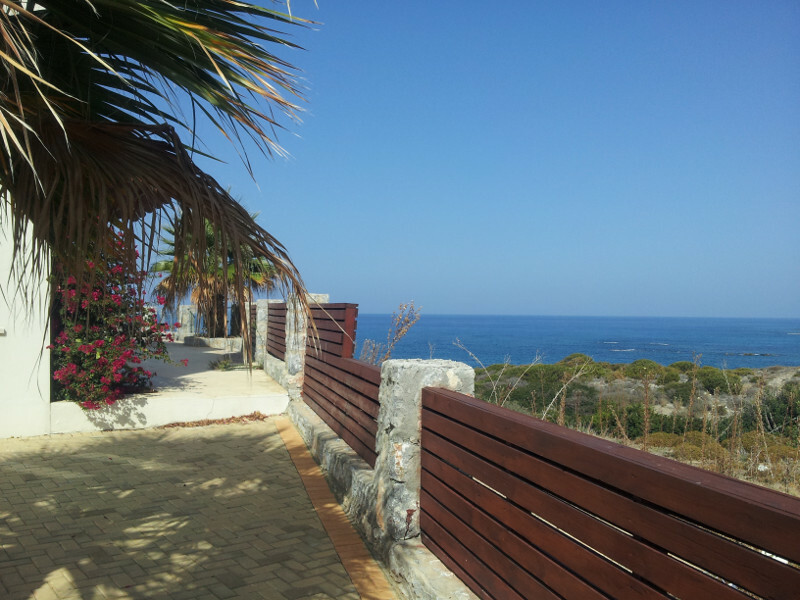 Located at the gateway to the Karpaz yet with easy access Kyrenia/Esentepe/ Korineum Golf course. 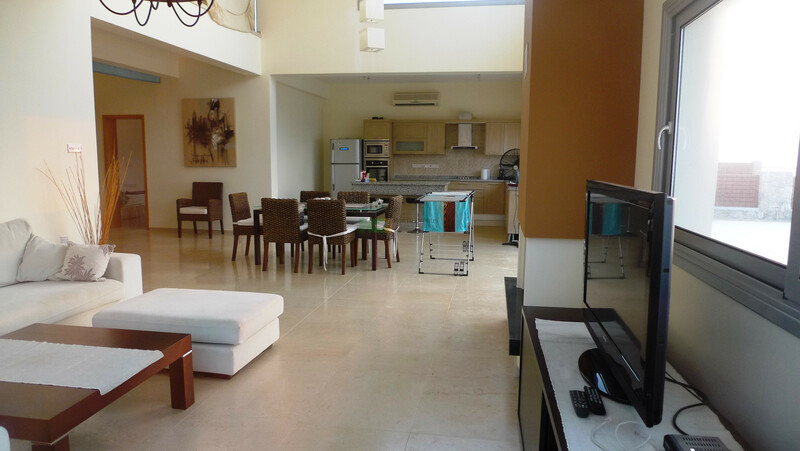 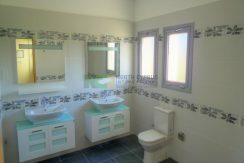 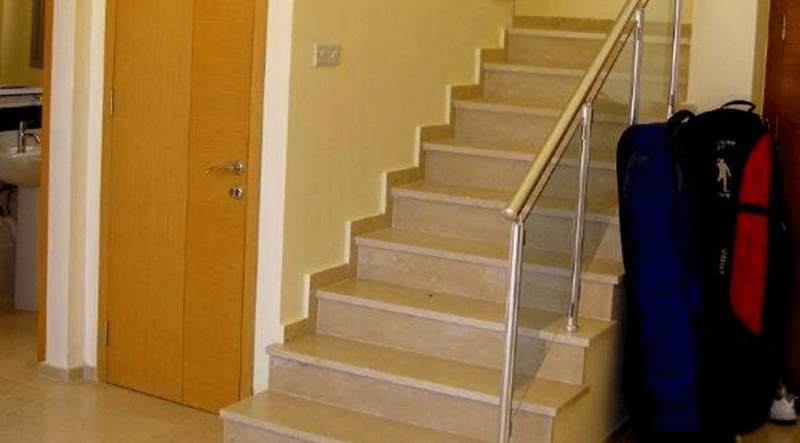 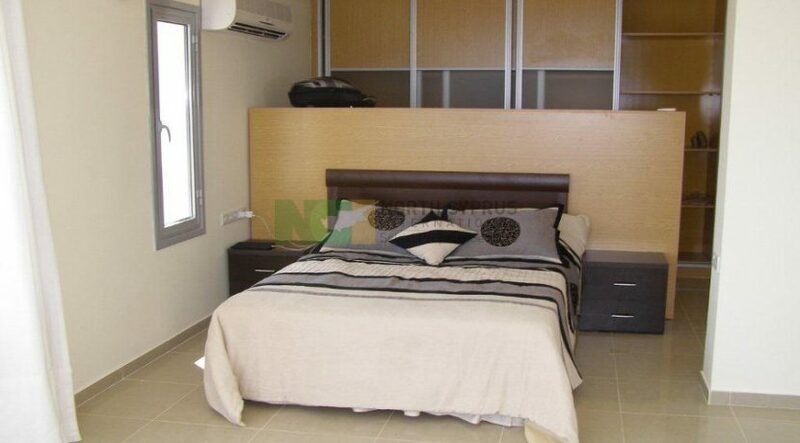 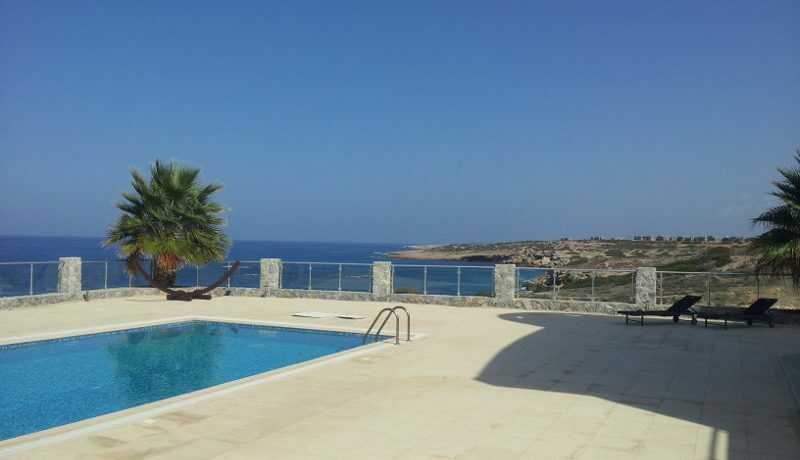 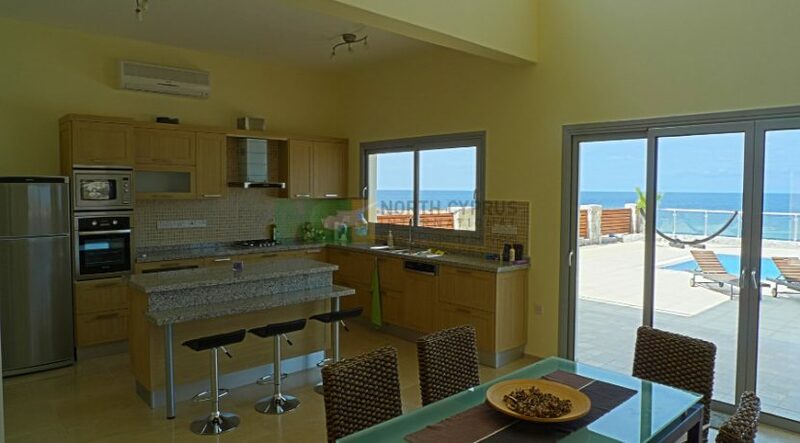 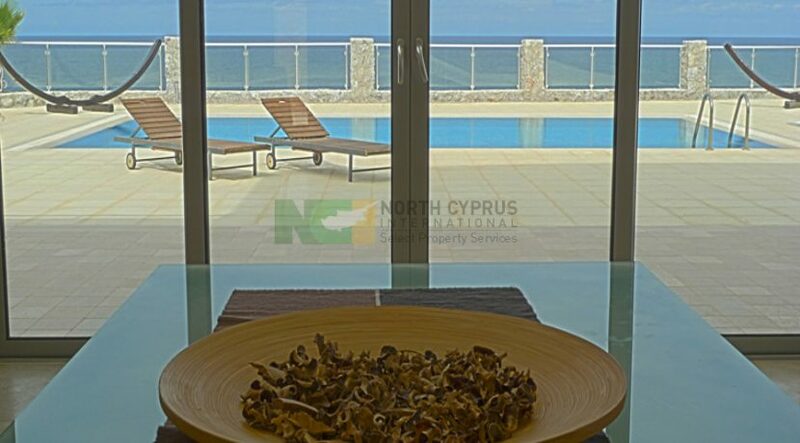 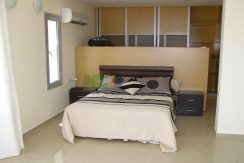 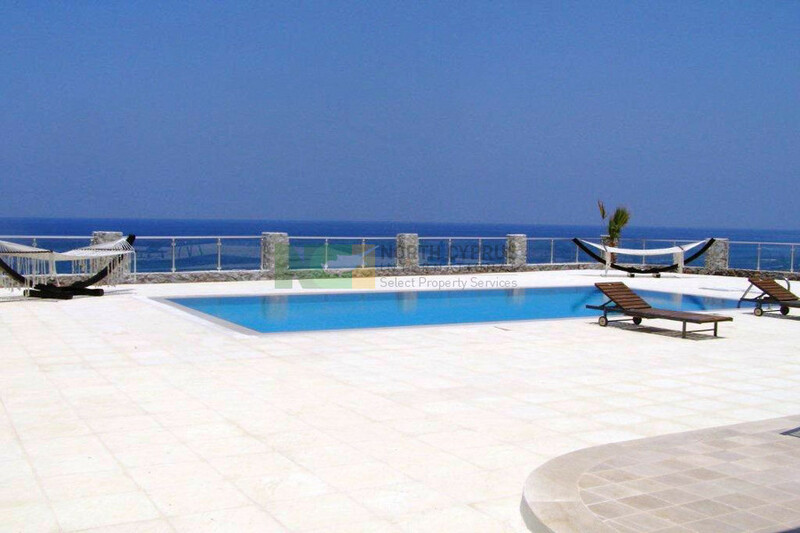 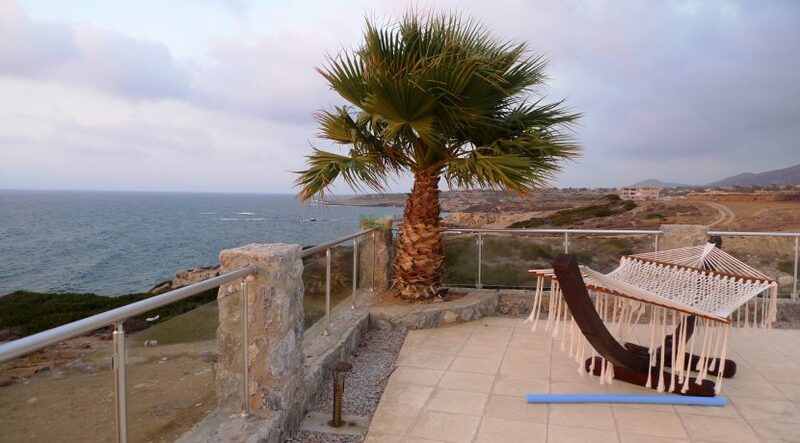 This villa comes fully furnished with top quality furniture, fixtures and fittings. Contact us now for full details, floor plans and to book your viewing.